I actually love getting mail - just don't get so much anymore (unless it's junk). Don't you think it would have been exciting to see this air mail envelope in your mailbox? I found several airmail envelopes while I was in Guthrie the other day. I've intended to use these little kids for awhile now. They seem just perfect for the airmail envelope. I also just got a great stamp and die set from The Cat's Pajamas that I used to create the For You "stamp." The red, white, and blue twine is also from The Cat's Pajamas. Love it! I'm linking my airmail card at My Time to Craft Challenge Blog. The challenge this week is to have a hat somewhere on the card. Both of these sweeties are wearing cute little hats... Hope you're having a great week! What an adorable card, Lori. Love the R/W/B baker's twine and the darling little kiddies. Soooooo cute!!!! That is just precious. I just love the "mail" theme! I think there's something about old stamps that is so romantic. Oh my goodness... if this isn't the best idea. Using stamps and air mail envelopes. Awesome!!! Just as cute as can be!!! Stunning mail card Lori! Looks like these cuties are really happy to post something!! 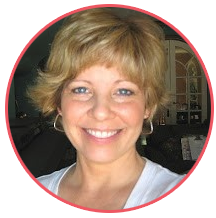 I am a new follower via Relax and Make Friends Wednesday Blog Hop. Please follow me back. Thanks! Hey found you on a blog hop! Hope you will check out our blog too! Cute! I am following you! Follow me when you can! Oooh this is gorgeous, would love to see this coming through my letter box, thank you so much for sharing with us at MTTC this week. OMGosh Lori!!!! This is too stinking cute!!! I love the vintage feel. Whomever received this is one lucky duck!! 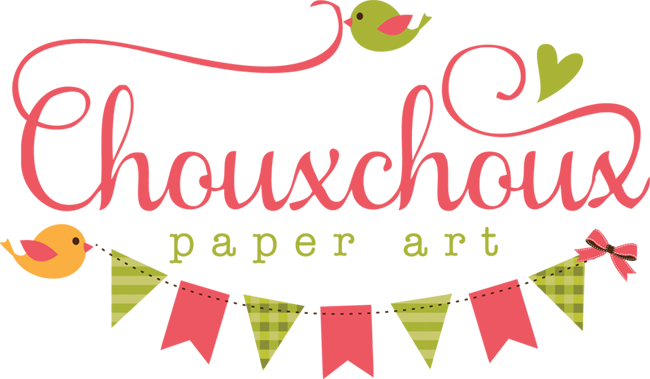 I found your blog during a blog hop and I adore the choux-choux. So fresh and modern to have a french term of endearment. The minute I say the I felt comfortable and actually peaceful while reading your fun blog. Happy to follow! Lori, where do you find all your wonderful vintage images? They're priceless!